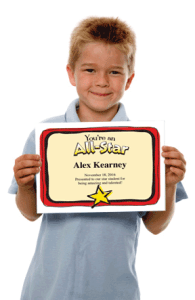 Baseball Certificates Templates put smiles on people faces. 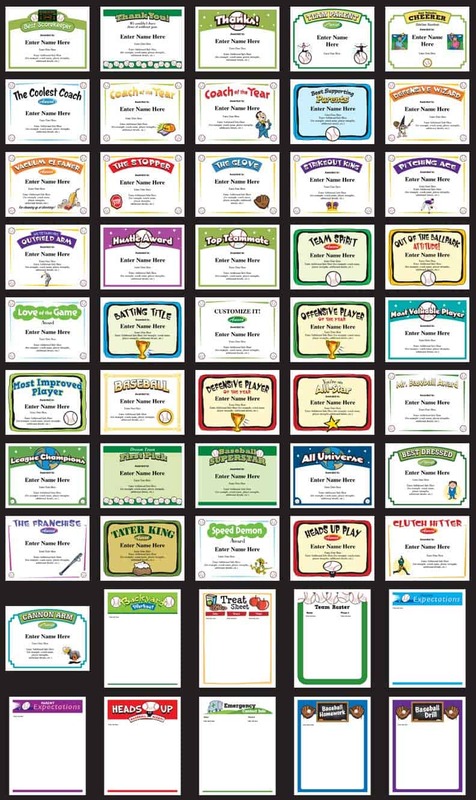 Recognize players, coaches, parents and more with these stylish, baseball certificate printables and communicate to your players and their parents with these forms. Includes 50 forms with various designs in a downloadable PDF file that works on PC or Mac. Customize these by adding a player’s name and words of praise, and incorporate your team name and personal direction for the coaching forms. Print as many as you like on 8.5 x 11″ paper. Simple and easy to do. It’s a fun way to plus up your team communication. Players (and their parents) will love the award certificates. • Make your players smile! Kids, and adults for that matter, love to hear words of praise. Here’s a cool way to give your players, assistant coaches and team parents a feel-good boost. Present these awards of achievement and heap on the praise. Your players may never forget it. • Quick and easy to do. In no time, you’ll have professionally designed templates that look fantastic. It will give you more time to learn about the history of baseball. • Choices. Lots of designs to choose from. There’s something for everyone. 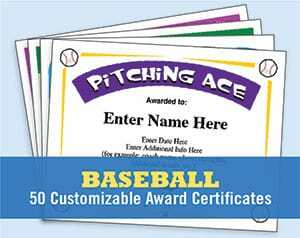 Recognize achievement in practice or league baseball games. There’s even a recognition for your baseball coach. 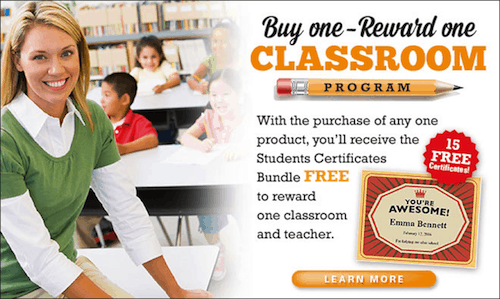 Purchase the Certificates Templates, and receive the Classroom Bundle FREE! You and your players will loves these. Print awards for players, assistant coaches and team parents. Just personalize, print and present. You’ll make someone’s day! It comes as a PDF that works on Mac and PCs. These baseball award templates are very easy to use. You’ll receive a link after purchase which you’ll click to download the PDF file. You’ll get instant access so you can review the product in full and begin making coaching forms and awards. 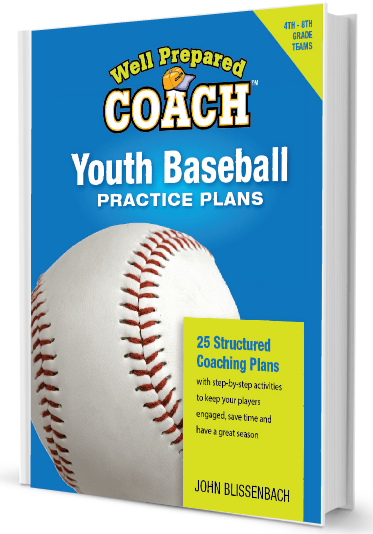 Youth Baseball Practice Plans and Certificates and Coaching Form Printables.